Every man who has used a magnetic screwdriver at least once knows how convenient this feature is. Magnetism helps to prevent your screws from falling and hiding from you. No more mysterious disappearances and missing parts! Moreover, the coolest thing about magnetism is that you don’t have to necessarily buy special screwdrivers, which are more expensive than the regular ones. Did you know that you could magnetize any metal, as long as there’s iron in it? In this article, we will explain to you how to do it. If you are tired of losing your screws simply magnetize your screwdriver. To be honest, every single one should be magnetized, but unfortunately, that’s not the case. Luckily, magnetizing things is super easy. It is important, though, to have a strong, big magnet. 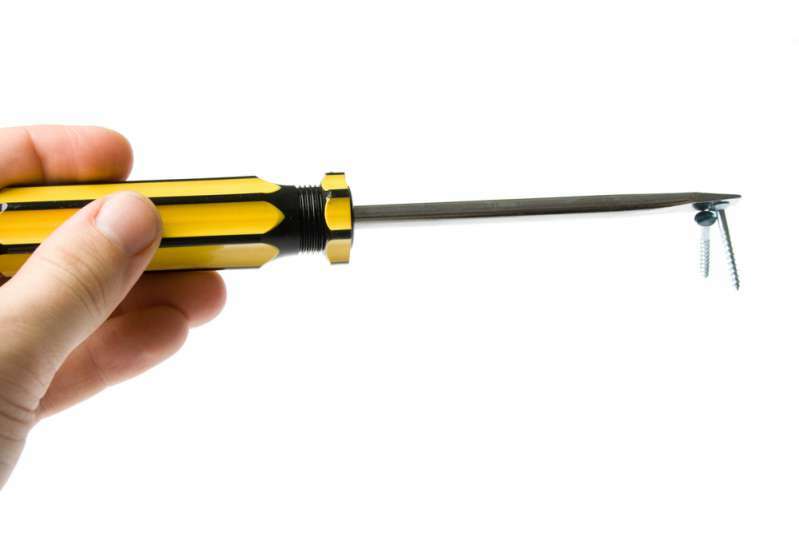 And once you’ve magnetized your screwdriver, the magnetic hold lasts literally for years! So, what is a magnetizing process and how does it work? The main principle is to align atoms of the iron in one specific direction, which causes a repulsion or attraction. Therefore, the strength of the magnet depends on the iron content of the item. 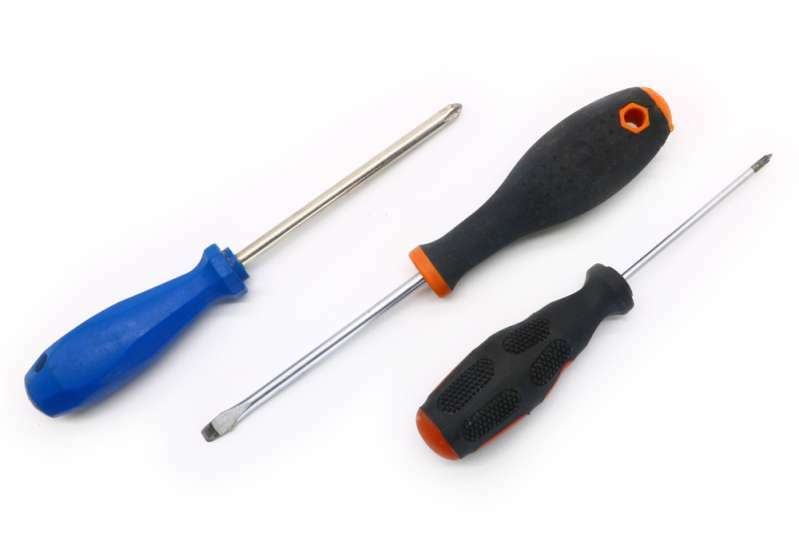 In order to magnetize the screwdriver, you need to quickly rub it against the magnet in one direction. You should rotate the screwdriver just a bit each time you rub it. This will help the iron atoms line up in the same direction, causing magnetism. Around 20 seconds is enough for each screwdriver. There’s no sense in doing it longer, as all atoms have probably already lined up. The magnetic power will not grow because of rubbing the screwdriver for a hundred times. Test your screwdriver afterward. You can easily tell if it’s magnetic when the tool attracts screws, which helps you to pick them up. You can magnetize your other tools, including a hammer if you need. Remember, the item should have the iron content. Otherwise, you simply won’t be able to magnetize it. You might also want to buy a special magnetizing machine, also known simply as a magnetizer. But isn’t it better to play a bit with magnets, recall your childhood, and save some money to spend them late on something more important?